Mulk Raj Anand was 98 years, 9 months	& 15 days old age. 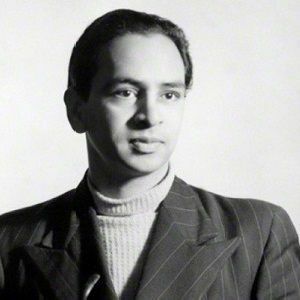 Mulk Raj Anand was born on 12-12-1905 in Peshawar in the state of Khyber Pakhtunkhwa, Pakistan. He was an Indian Writer, Novelist, Journalist, Autobiographer & Author. Mulk Raj Anand died on 28-09-2004 in Pune, Maharashtra, India. He suffered from pneumonia and died at age of 98.